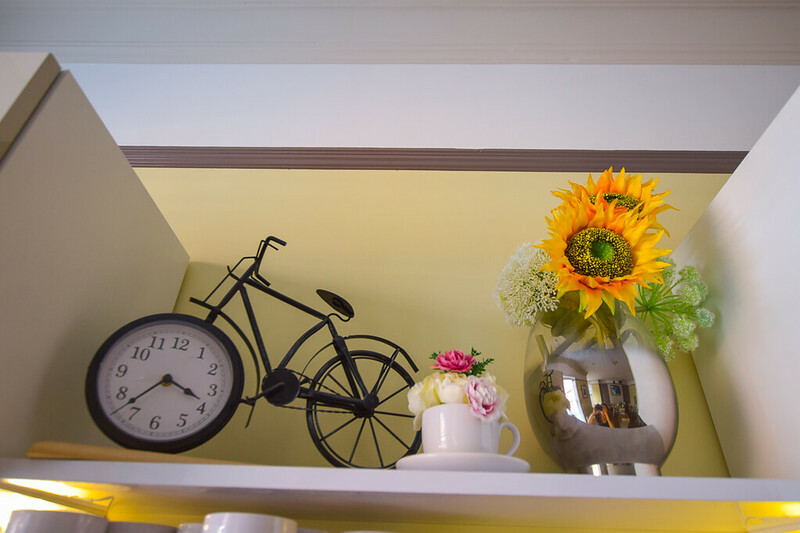 Read my full and honest review of my stay at B+B York, Bed and Breakfast. 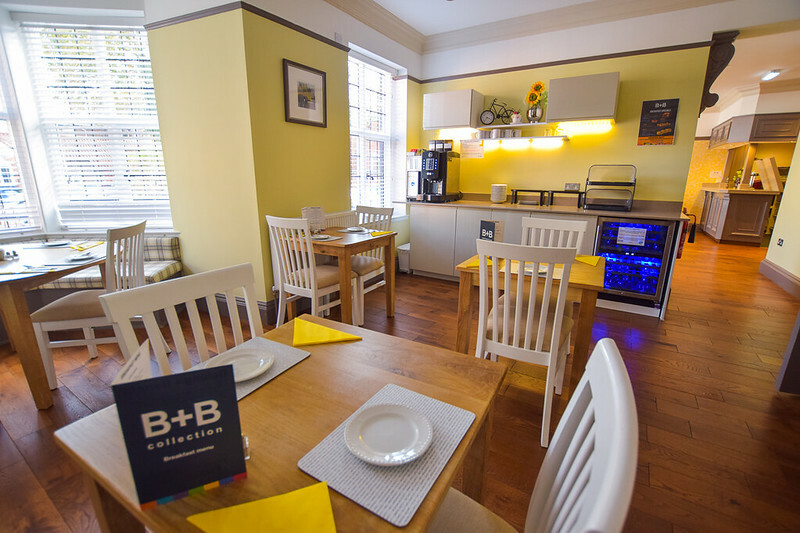 The B+B York is in a great location, it’s a 10-15 minute walk from York Minster. 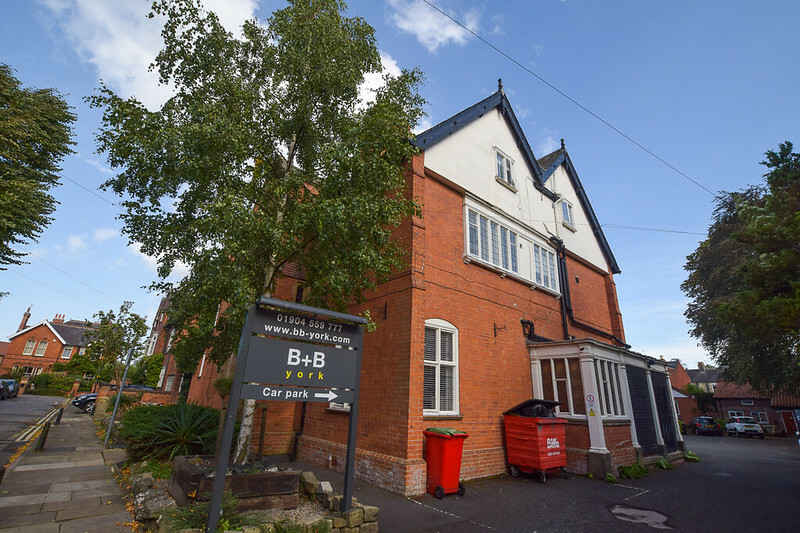 The B+B York is on a side road off the main road – Clifton Bootham. Perfect if you are driving as you don’t need to get lost in the maze of streets in the city centre. Plus you miss the traffic jams too! 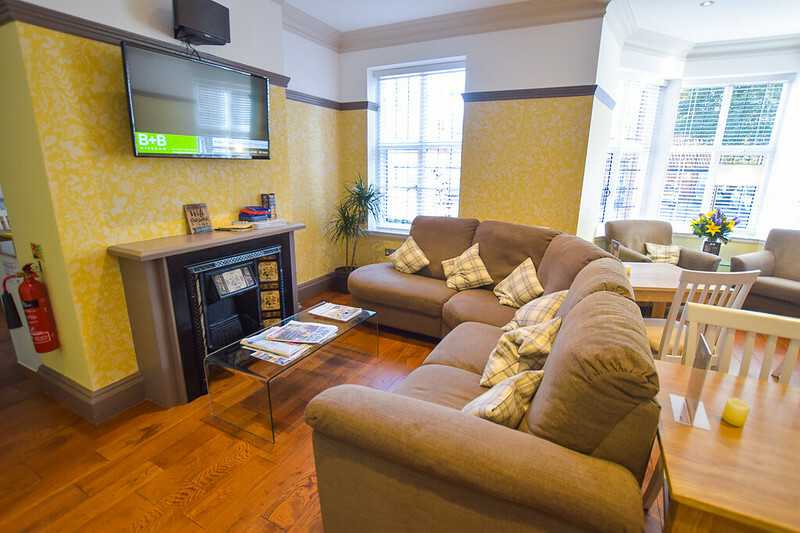 Parking at B+B York is free with your room booking. You can leave your car from 11.00 on your check-in day until 11.00 on your check-out day. There is a small car park around the back of the building, where you can also enter the building via the back door. 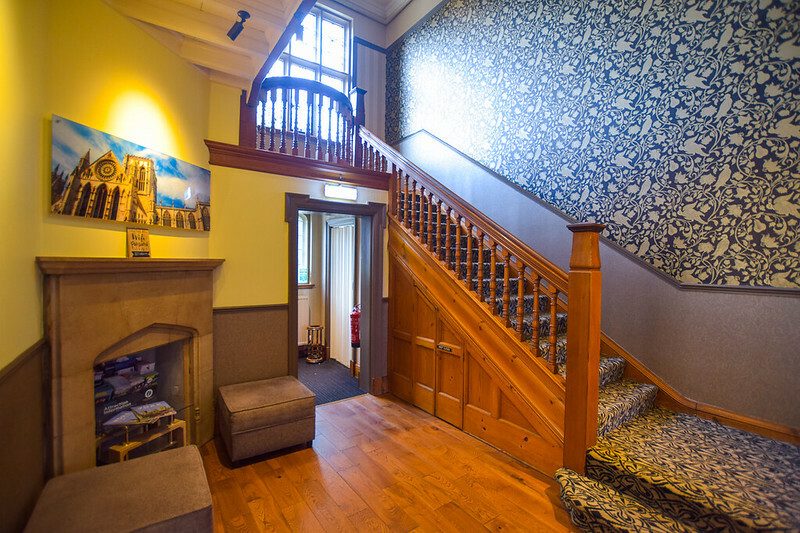 There are 26 rooms at B+B York, to suit all budgets and guests. 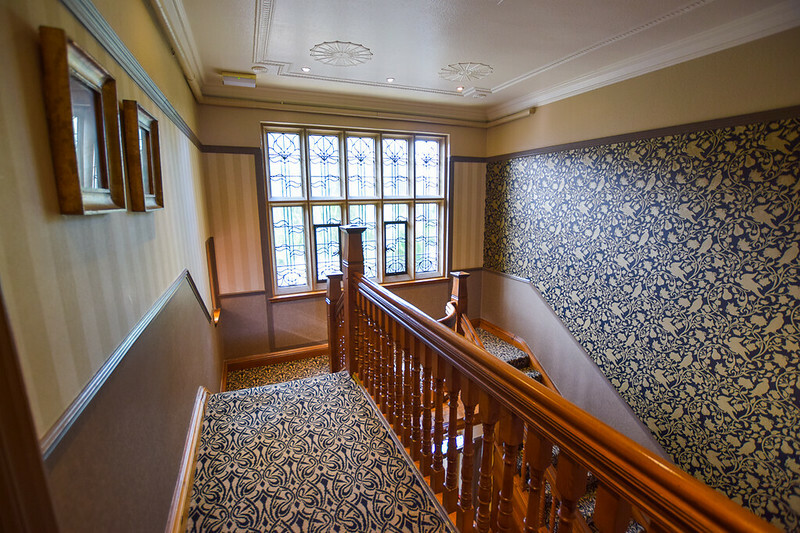 If you prefer to have breakfast in York city (or maybe you don’t eat breakfast) then you can opt for a ‘Room Only’ rate, where you will save from £10-£15 per room. You can also save money by selecting the ‘Non-Refundable’ option. If you are planning on staying in York after you check out, you can leave your car for £7 in the Bed and Breakfast car park all day. *Prices are without breakfast and non-refundable option. All rates correct at time of writing. I had phoned up the day before to ask what time I could leave my car since I wanted to make the most of my weekend in York. The lovely lady on the phone was very helpful, she said I could leave my car any time from 11.00 in the B&B car park but to pop in for a car permit when I arrive. I arrived about 12 noon, popped in the pick up my car permit and had a warm welcome from the lady on reception. She offered me useful tips for things to do and also gave me a map of York. After my day exploring York I checked in to my B&B about 17.00. I was given a mini tour of the facilities, including the breakfast room and bar area before being shown personally to my room. Or you could read my post on ‘Free things to do in York’ for ideas and inspiration on your trip (see below). There’s an en-suite bathroom, with a large shower. There’s also a note to remind guests staying more than one night to re-use their towels where possible. 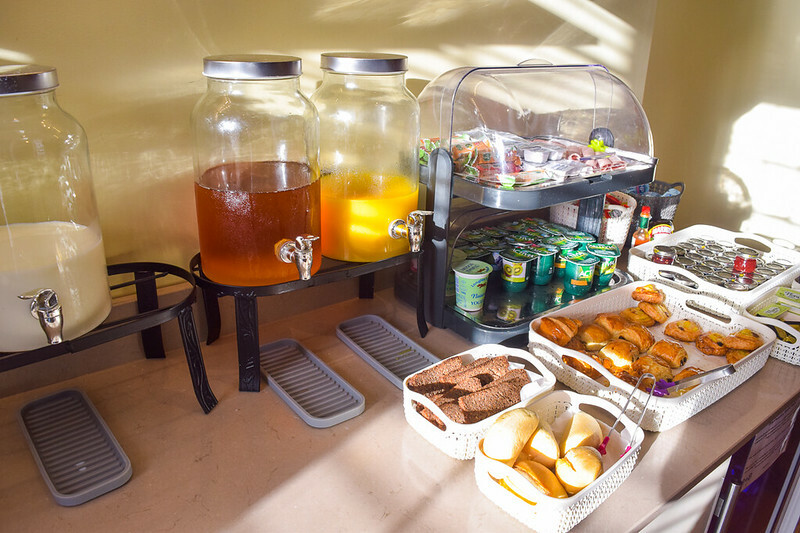 Breakfast at B+B York was a buffet style, which you could help yourself to, different juices, danishes, yoghurts plus mini jam, Nutella and honeypots. They also have a coffee machine which you can help yourself to drinks, not just during breakfast but throughout your stay. 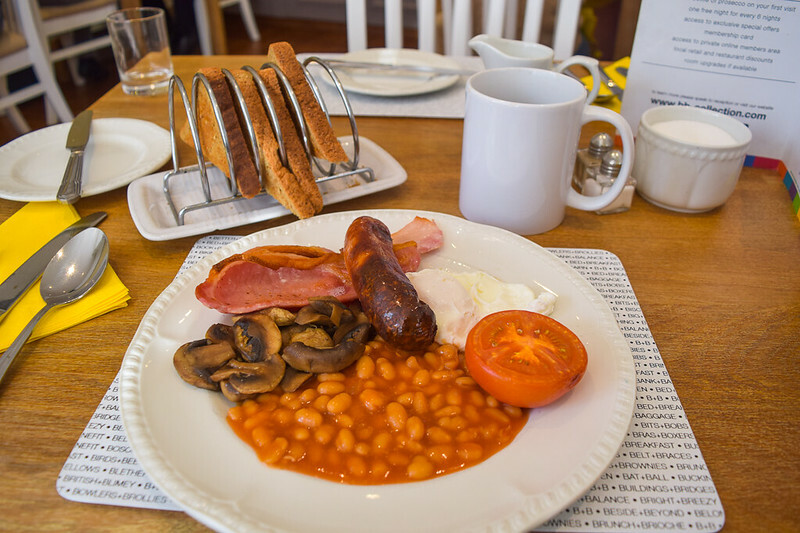 You then have the option to select a cooked breakfast from the menu, I picked the ‘Big Breakfast’, which you can see from the photo below. Maybe a few too many beans for me but the most important thing is a runny poached egg, which it was! Other cooked breakfast options included eggs Benedict and a 3-egg omelette. If you have an early start then B+B York offer an option for hot breakfast sandwiches to go! There’s a card in your room so simply fill it in and hand it in at the reception. You can have bacon, egg and or sausage on brown or white bread! At the hot drinks station, there are takeaway cups so you can have a tea or coffee to go too! 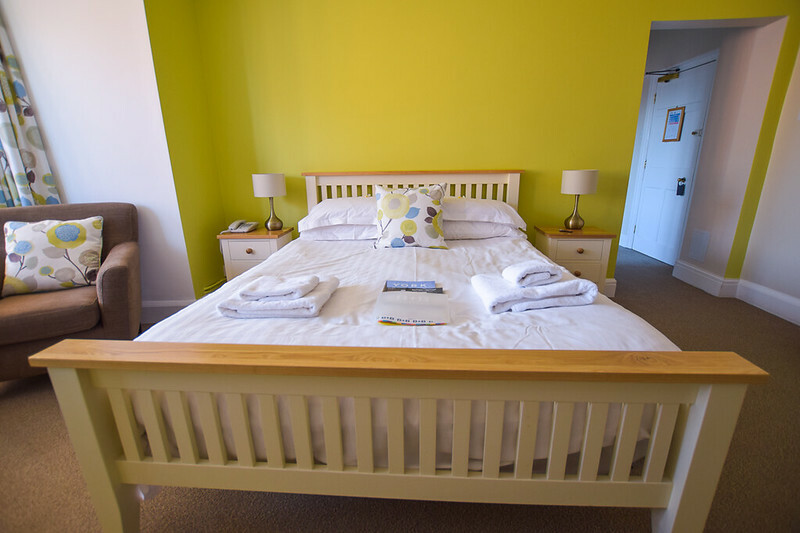 During my time in York, staying at the Bed and Breakfast – B+B York, I had a comfy and relaxing night’s sleep. The bed and pillows were good quality and the walls were soundproof, I didn’t hear anyone else in neighbouring rooms or banging doors. I began to wonder if anyone else had checked in but at breakfast, there were lots of other guests so the B&B seemed full! Yes, I would be happy to stay at B+B York again. 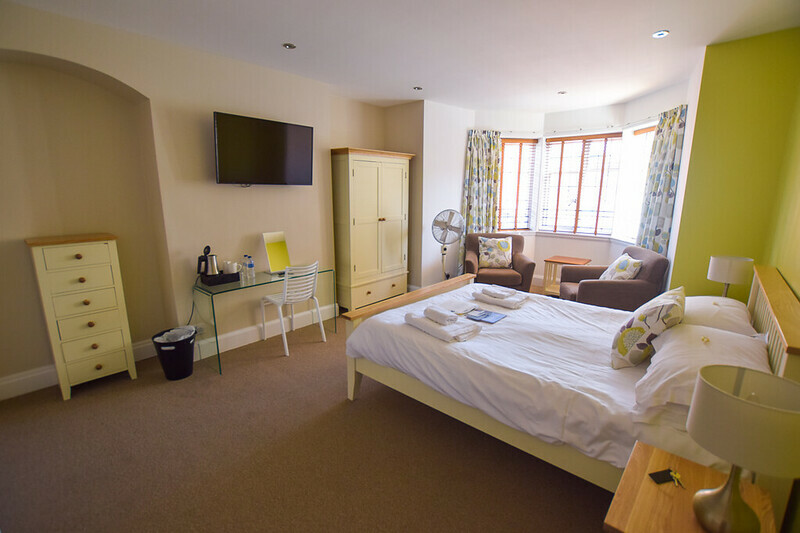 Both the room, B&B facilities, breakfast and location were perfect for a weekend in York. 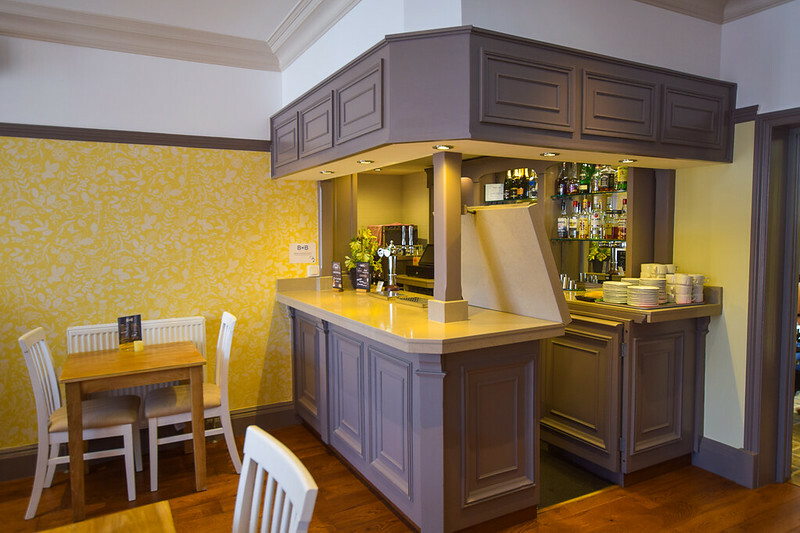 The facilities at the Bed and Breakfast were handy if you wanted to relax in a social area, with the cosy bar area. The coffee machine was available to help yourself to drinks. After a cold night on the Ghost Walk, it was great to come back and have a hot chocolate from the machine to take to my room. 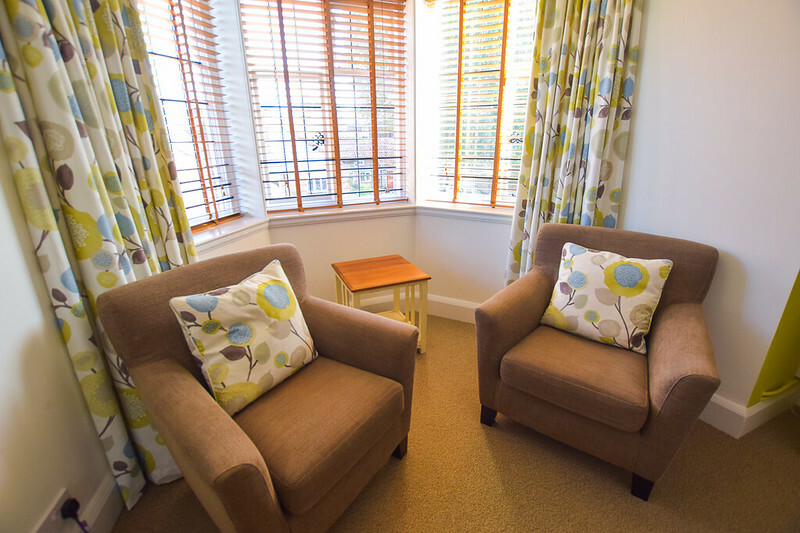 The staff were all very welcoming and friendly, which is lovely to experience as a solo traveller. I’d be happy to recommend this B&B to anyone visiting York. Read next – Is the York Pass Worth the Money? **I was a guest at B+B York. However, all thoughts and opinions are my own.